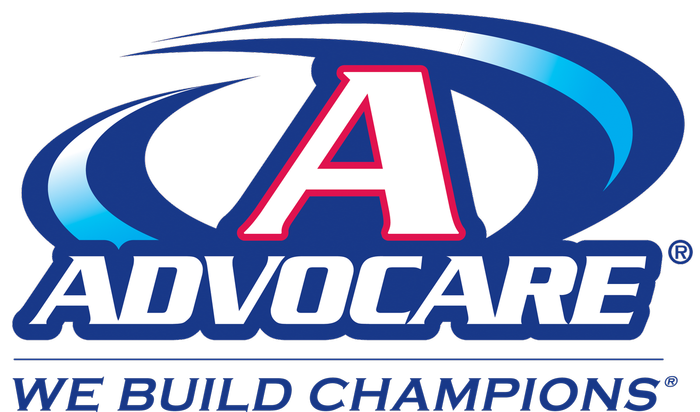 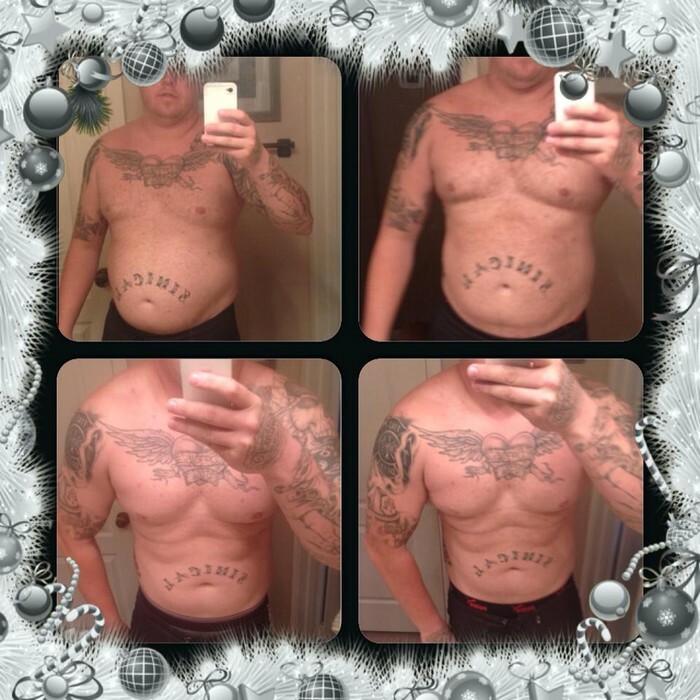 Join us to learn how Advocare's 24 Day Challenge can help you jump start 2014. 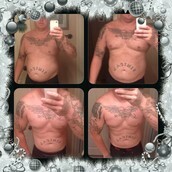 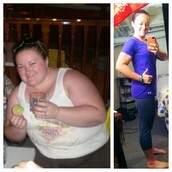 Start shedding pounds, gaining energy, building strength, and feeling great! Sample our most popular product, ask questions, and find solutions for weight loss, energy, wellness, performance, and more. 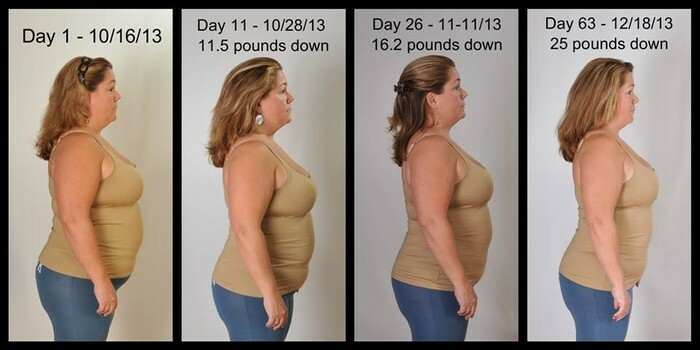 *Average weight loss is 8-12 pounds during the 24 days!